Does Your Smile Reflect Your Age? 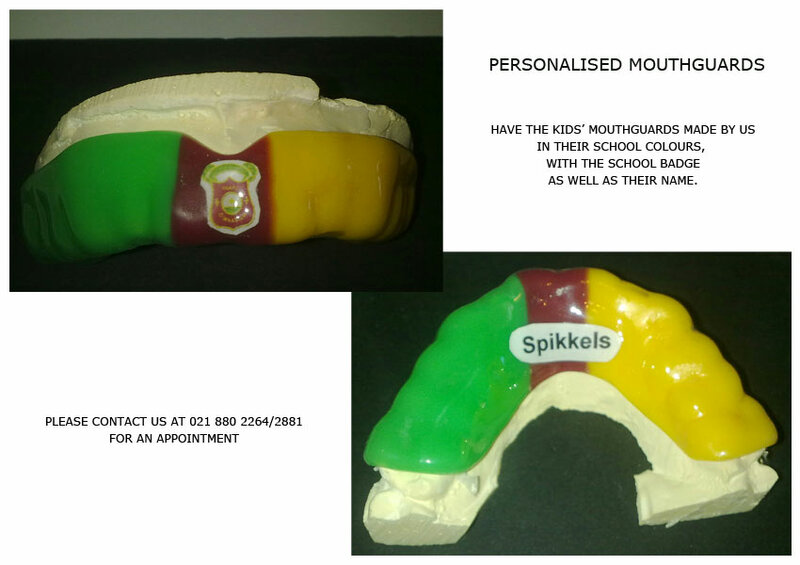 Dr Louis van Niekerk(BChD Stellenbosch) is our Dental Surgeon. With over 20 years’ experience he offers professional preventative, regular, specialised and cosmetic dentistry. Keeping abreast with the latest dental advances he also offers full mouth rehabs, cosmetic smile, bleaching, etc. Using the latest technology in dentistry, Dr van Niekerk offers a comprehensive aesthetic and dental experience that is sure to satisfy even the most squeamish of visitors. In addition to his dental expertise, he provides Aesthetic treatments, in particular Botoxᴿ and Dermal fillers to all our clients.